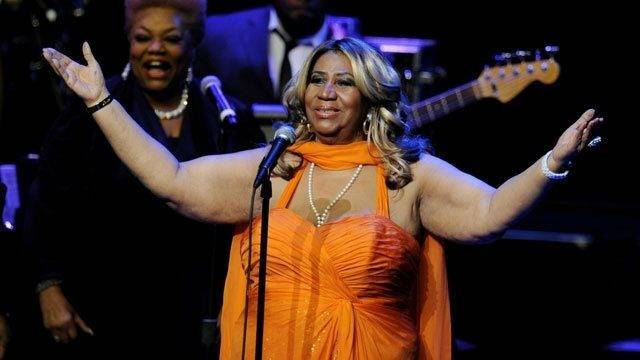 — She was born March 25, 1942 in Memphis, Tenn. to Pastor Clarence LaVaughn (C.L.) and Barbara Franklin. — Her family moved to Detroit when she was just 2 years old. — She moved to Los Angeles in 1976. — She moved back to Detroit in 1982 when her father was in a coma. He was shot in 1979. — In 1961, Franklin married Ted White, who was her manager early in her career. They divorced in 1969. Franklin married her second husband, Glynn Turman, in 1978. They were divorced in 1984. — Franklin has four children: Clarence Franklin Jr. and Edwin Franklin, who were both born in the 1950s when Franklin was a teen; Ted White Jr., who was born in 1969 (father Ted White); and Kecalf Cunningham, who was born in 1970 (father Ken Cunningham). — Two of Franklin’s sisters died from cancer. 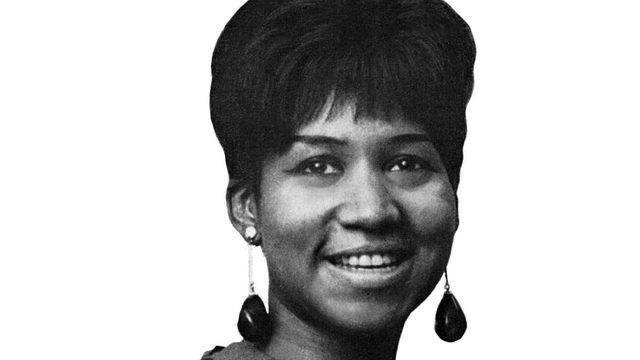 Carolyn Franklin died in 1988 from breast cancer. She was 44. Her other sister, Erma Vernice Franklin, died in 2002 from throat cancer. She was 64. — Franklin has other siblings: Her brother Vaughn was born in 1934. He is Barbara Franklin’s son from a relationship before she was with Aretha’s father. Her sister Carl Ellan Kelley was born in 1940. Kelley is C.L. Franklin’s daughter by Mildred Jennings, who was a congregant of New Salem Baptist Church in Memphis, Tenn. where C.L. was pastor in the late 1930s and early 40s. — On June 10, 1979 C.L. Franklin was shot twice at point blank range during what was believed to be an attempted robbery at his home on Detroit’s west side. He was taken to Henry Ford Hospital and he remained in a coma for the next five years. The Franklin children moved him back to his home six months after he was shot and installed a 24-hour nurse at the residence to monitor him. He remained at the home until the middle of 1984. He died on July 27, 1984 just one week after being placed in Detroit’s New Light Nursing Home. He was entombed at Detroit’s historic Woodlawn Cemetery. 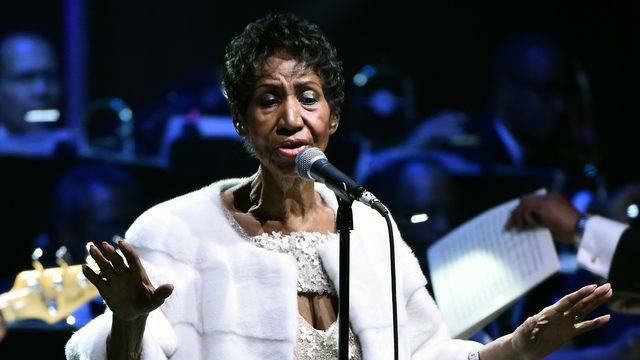 — In August 2010, Aretha Franklin had to cancel her dates with Condoleezza Rice on their joint tour after breaking two ribs in a fall. — In September 2010, Franklin’s second eldest son, Edward Franklin, was attacked by three people while at a gas station on Joy Road in west Detroit.